Tiger Trail Travel is an innovative leading tour company in Laos. 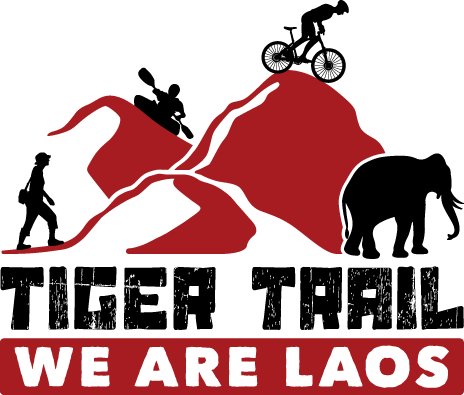 We provide unique short trips and extended journeys throughout Laos. we guarantee quality services and a memorable adventure.